Bossier Casino Venture, Inc., the owner and operator of Margaritaville Resort Casino Bossier City, announced today that it has entered into a definitive agreement under which Penn National Gaming, Inc. will acquire the operations and VICI Properties, Inc. will acquire the real estate of Margaritaville Resort Casino in an all-cash transaction valued, in total, at $376 Million. 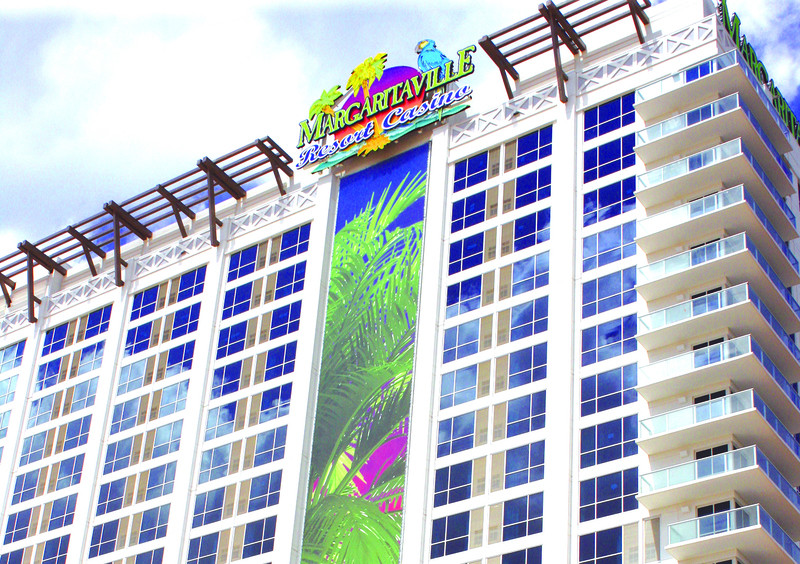 Margaritaville Resort Casino has achieved significant market share growth in recent months. Recent upgrades and amenities to the property include the Riverview Restaurant and Brew House, the Bamboo Asian Café, the Busted Coconut pool bar and lounge, high limit slots and table games areas, and a dedicated Baccarat room. Margaritaville Resort Casino is Northwest Louisiana’s most awarded casino, receiving over 100 awards from various publications such as Southern Gaming Magazine, Casino Player Magazine and numerous other periodicals. These accolades include Best Customer Service, Best Place to Work for the last three years and Best Overall Property in the Mid-South for the past four years. Macquarie Capital is acting as financial advisor and Milbank, Tweed, Hadley & McCloy LLP is acting as legal advisor to the parent of Bossier Casino Venture, Inc.